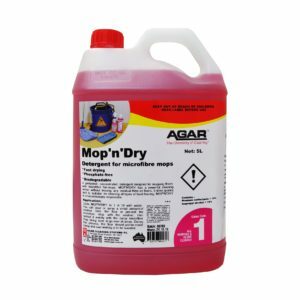 Get beautiful, sparkling results with Agar’s comprehensive range of All Purpose and Floor Cleaners. With a variety of products on offer, you can be sure you get the most effective cleaner to suit any surface, soilage or application. Each All Purpose and Floor cleaning product is formulated to be safe, efficient, cost effective and of the highest quality.